Director Darren Aronofsky is currently in the middle of production on his Biblical epic Noah, and a tantalizing look at one of the film’s more noteworthy sets has landed online. We’ve already seen an official image of Russell Crowe as the titular figure as well as some set photos of Logan Lerman and other cast members in character, but arguably the most exciting image we’ve seen thus far came from Aronofsky himself. 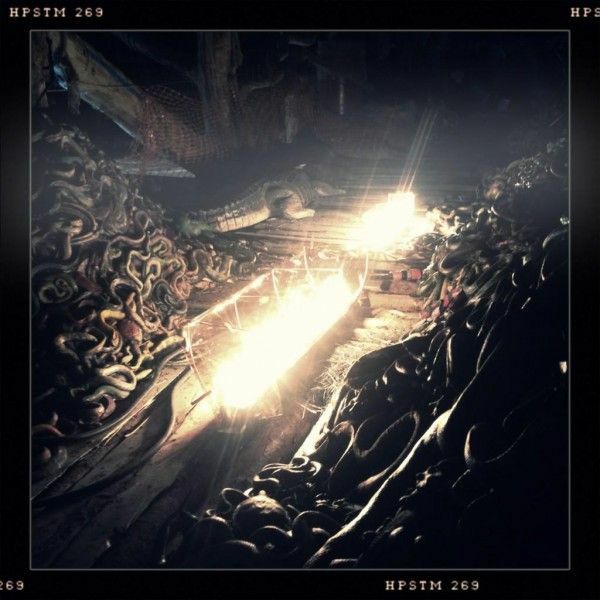 He shared a look at the construction of a seriously enormous ark that will be used in the film, and now Noah’s cinematographer Matthew Libatique has provided a peek inside the reptile-filled finished ship. Hit the jump for more. 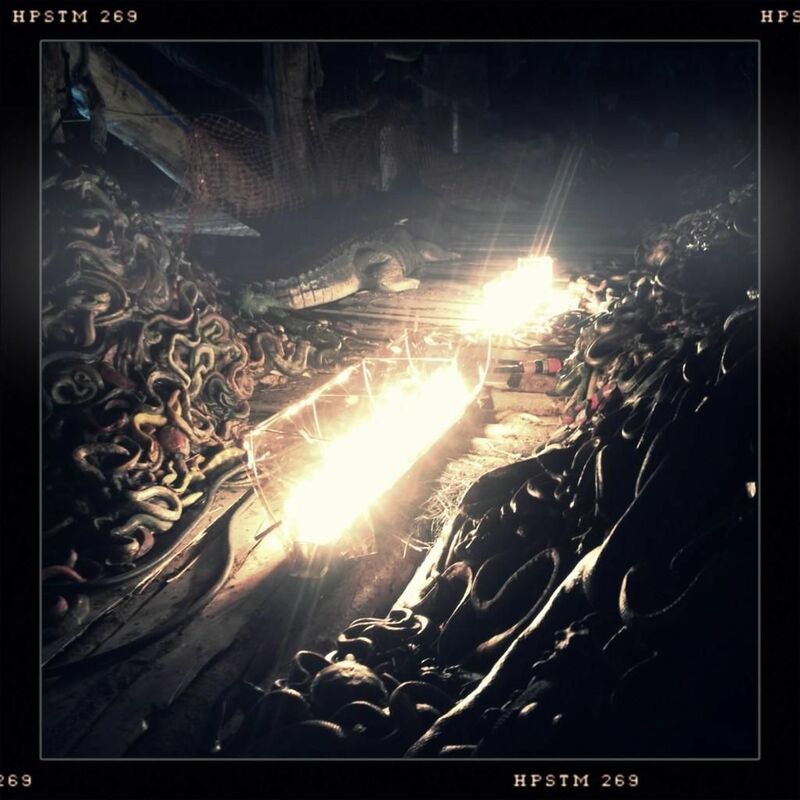 It’s difficult to tell if this is image is actually from the constructed ark or a soundstage, but either way this is our first (admittedly minor) look at what the inside of Aronofsky’s version of “Noah’s Ark” looks like. Noah opens on March 28th, 2014. Pre lighting on the holiest day of the year.